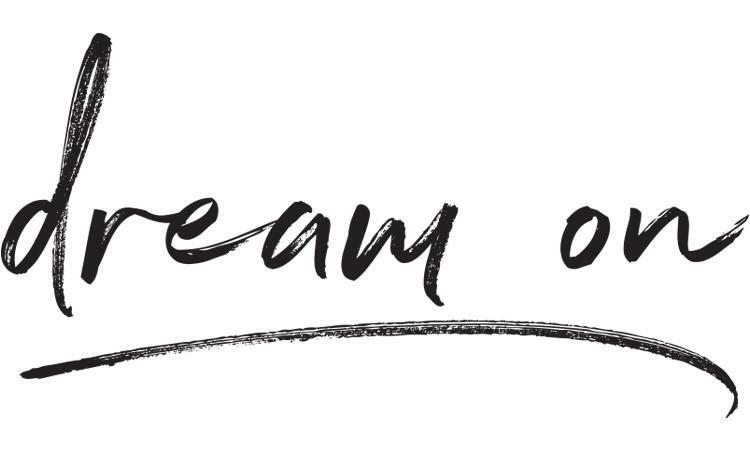 I don’t know if you ever had a “spiritual” dream…the type of dream that you know was from the Lord to provide you some insight into what you were doing or going through. I remember about a year ago having such a dream. It was around the story in Luke 5 and Peter launching out into uncharted waters. He would learn how to hear and listen and obey and see a miracle. I began to see that there is so much power in what I say to myself. For example, I used to walk around my neighborhood declaring “I am a pastor” long before I became one. The fact is I desired to be a pastor, I worked and prayed towards that and spoke as if I was already operating in that calling. In this dream I felt like God was bringing me to my own uncharted waters to show me more about myself than anything else. He knows I believe in Him and now he wants me to believe in me. Let me share today what this dream taught me. Perhaps it will resonate with you as well. 1-I wondered how many times we often put things away too soon. We abandon dreams or ideas before they have blossomed because of timing, conditions and exhaustion when the blessing might just occur at a time, place or moment we least expected it. If you knew your dream was about to manifest, would you even consider stopping? 2-I wondered how many times we might question Jesus. Peter had so many questions in his head when Jesus told him to get the nets back out and get ready to fish again. He may not have said it out loud but like all of us, he must have had a “what are you thinking?” moment. God’s thoughts are not our thoughts. His way will probably not be the way we saw things happening. It’s ok to question, just don’t let it stop you from obeying what he says. 3-I wondered how many times we might argue with Jesus. Lord, you don’t know what I’ve been doing, where I was, what my abilities are. Again he sees more than we miss. Peter was thinking, "I have fished all night. I know this is the wrong time of day to fish. I know that where you want to go there are no fish! But because it is you, I will step out and do what you are asking." When they finally got to the right place on the lake, the nets went back into the water. Peter expected nothing and received everything. Fish and a fish story. This not only changed his perspective; it changed the perspective of others too. He needed help from all of those near to bring in all the fish. And it was about so much more than fishing! God had placed the provision(fish)at the location he was taking Peter to. God can put what you need where he wants and if we let him, at just the right time, he can bring us to it. We can experience a life altering miracle just like Peter did! So don’t quit too soon. If you question the Lord, make sure you hang close enough and listen to hear the answer. And at some point, like Peter, you will learn that arguing with him never brings what you need. Sacrifice is good. Obedience is better. Trust in his leading and timing and you may see a catch that is bigger than anything you have ever experienced. Dream on!